Co-op square footage in NYC is a controversial topic for buyers, sellers and brokers. This is because the vast majority of co-op apartments for sale do not have official square footage figures listed in the building’s Offering Plan. Because there is no official square footage figure for most co-ops and there are a multitude of ways to measure square footage, the square footage of a co-op is open to interpretation. 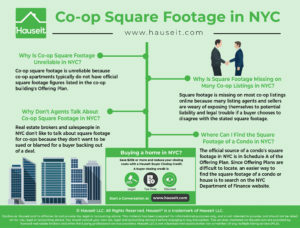 Sellers and brokers are hesitant to represent an official square footage for a co-op, as this could open them up to disputes and/or litigation from a buyer who is looking for an easy way to get out of a deal or simply cause trouble. Furthermore, there are a multitude of ways to actually measure square footage. For example, square footage can be measured from interior to interior walls, exterior to exterior walls, interior to exterior walls or some combination of these methods. Furthermore, many condo buildings will increase individual apartment square footages by apportioning some of the building’s common space to each unit. Why Is Co-op Square Footage Unreliable in NYC? Why Is Square Footage Missing on Many Co-op Listings in NYC? Why Don’t Agents Talk About Co-op Square Footage in NYC? 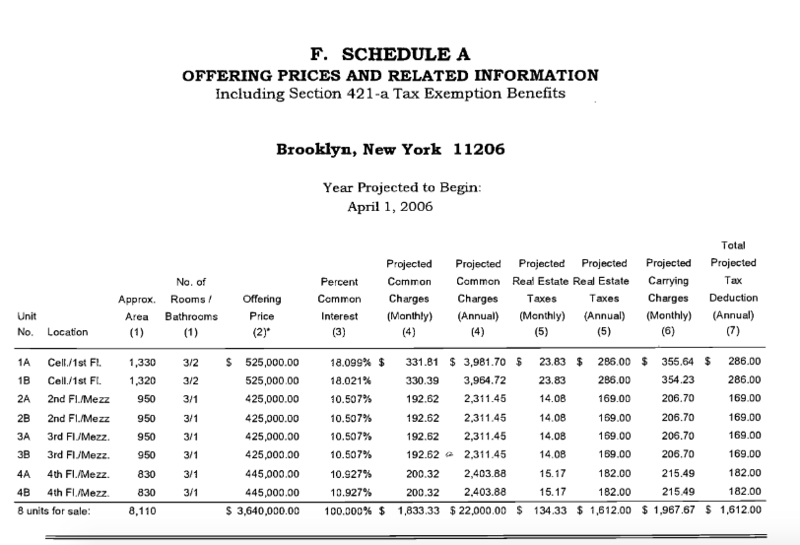 Where Can I Find the Square Footage of a Condo in NYC? Co-op square footage is unreliable because co-op apartments typically do not have official square footage figures listed in the co-op building’s Offering Plan. Since there’s no official reference figure for square footage, the actual square footage of a co-op can vary greatly depending on how square footage is measured. 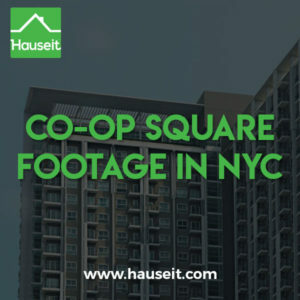 Co-op square footages in NYC are often exaggerated due to the inherent temptation for sellers and listing agents to overstate the size of an apartment in order to make the price per square foot look more attractive to prospective buyers. Square footage is missing on most co-op listings online because many listing agents and sellers are weary of exposing themselves to potential liability and legal trouble if a buyer chooses to disagree with the stated square footage. 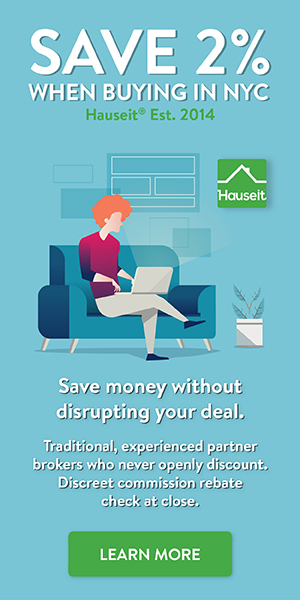 A square footage dispute is one of the easiest strategies for a buyer to leverage if he or she wants to try and back out of a signed purchase contract. On the other hand, there are plenty of sellers and listing agents who choose to list square footage simply because it’s a helpful metric for prospective buyers. Furthermore, many buyers appreciate having some sort of approximation for square footage so they can efficiently sort through available listings and determine which may be a good fit. If you’re buying an co-op in NYC, it’s important for you to do your own homework and fact-check the square footage figure on the listing you’re thinking of submitting an offer on. The easiest way to ballpark square footage is to sum up the room dimensions, which are typically measured from interior wall to interior wall. It’s also a good idea to find other similarly priced co-op listings online and compare the sum of the room dimensions to the unit you’re considering. Provided that the calculated square footages are in the same ballpark, chances are that there’s nothing sketchy going on. Why Don't Agents Talk About Co-op Square Footage in NYC? 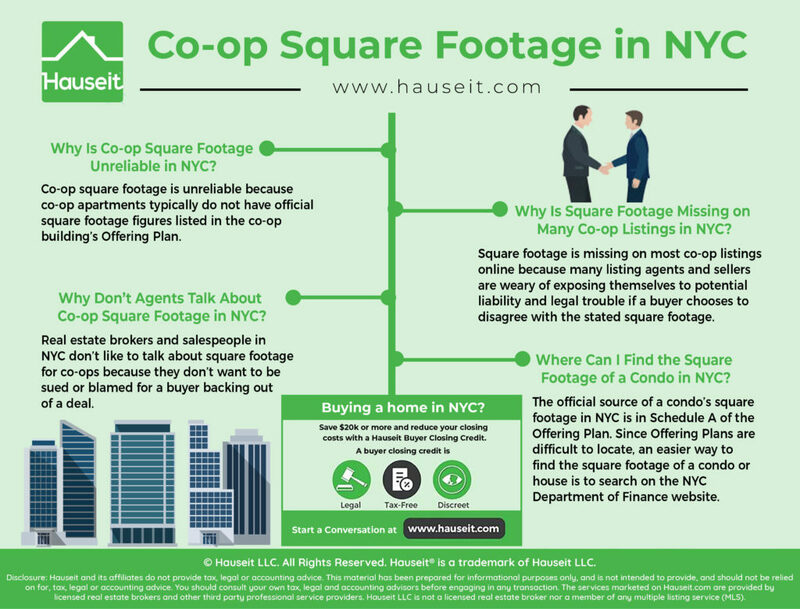 Real estate brokers and salespeople in NYC don’t like to talk about square footage for co-ops because they don’t want to be sued or blamed for a buyer backing out of a deal. The easiest way for someone with buyer’s remorse or resentment to cause trouble is to allege that a seller and listing agent deliberately inflated and misrepresented the square footage of a listing. As a result, most co-op listing agents in NYC who are asked about square footage will usually give a vague and cagey answer. Alternatively, a co-op listing agent will provide an approximation while reminding the buyer multiple times that it’s an unofficial approximation and prospective purchasers must engage a professional to assist him or her in calculating and understanding the methodology of calculating square footage. Co-op square footage is even harder to determine if you’re looking at a loft apartment or any other unit which has a complex or unusual layout. Most of the time, this means you’re looking at a pricey co-op north of $2 million. If you’re in this position, it’s important to remember that what matters most is how the space feels and whether or not it meets your needs as opposed to the square footage approximation of the listing. Since Offering Plans are difficult to locate, an easier way to find the square footage of a condo or house is to search on the NYC Department of Finance website. Simply type in the address, hit search, and select the most recent ‘Notice of Property Value.’ For a condo, this document will contain the ‘Gross Residential Square Footage’ which is typically the same as what’s listed on Schedule A in the Offering Plan. Comparing the square footage of condos and co-ops is especially challenging since co-ops are usually 10% to 40% cheaper than comparable condos. As a result, there is no way to derive the square footage of a co-op by comparing it to another similarly priced condo. The truth is that the actual square footage of a co-op is not very important, as the vast majority of co-op buyers are owner-occupants as opposed to investors. Price per square foot is much more important for condos, as investors are very focused on this metric when assessing relative value.